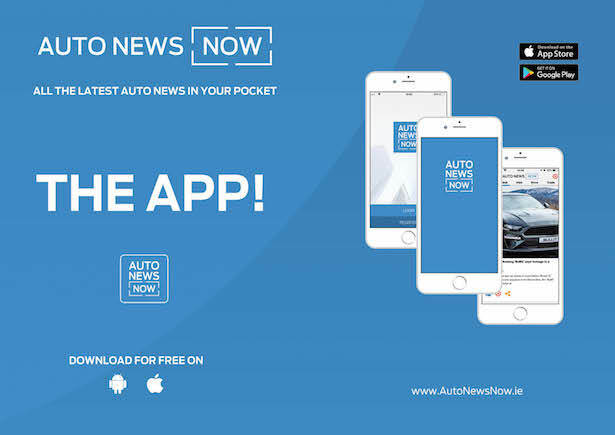 Auto News Now, a new automotive news app is now available as a free download at the App store and Google Play. 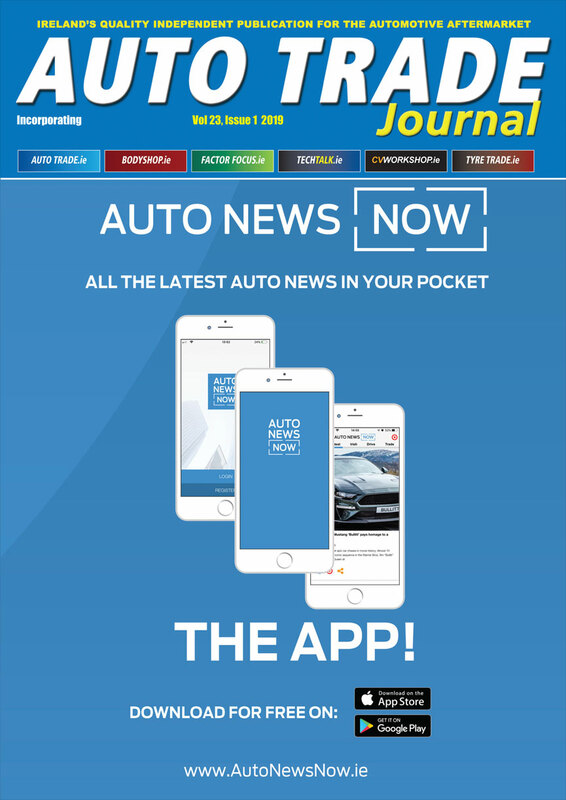 Auto News Now has been developed by Automotive Publications Ltd., the publishers of this website to bring you, the reader a whole new way of consuming automotive news on the move. Simply go to the App Store or Google Play and download the app to receive regular news updates to your phone. You can download it free at the App Store and Google Play.